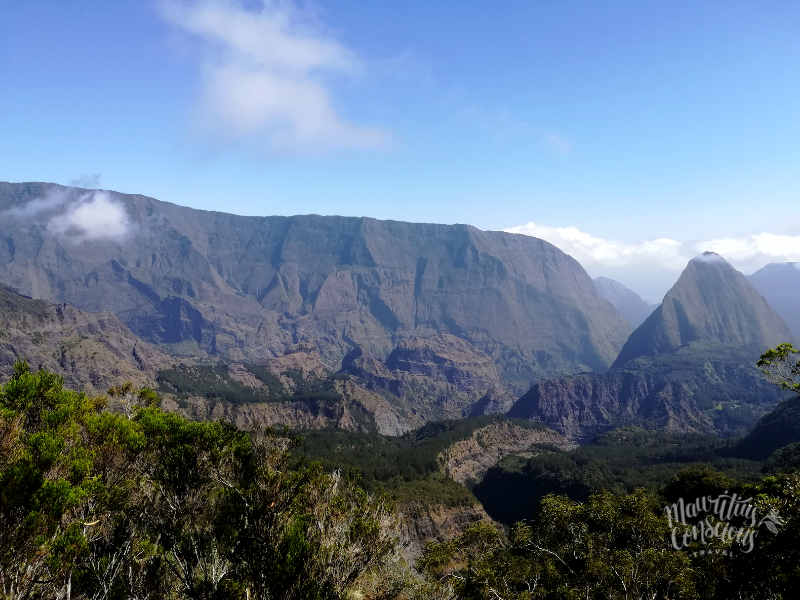 Reunion Island is, most probably, the lushest island in the Indian Ocean, and at its core stands the Cirque of Mafate, a true gem for outdoor adventure travelers. Remote to the outside world, the only way to access the Cirque is trekking down its steep paths or by helicopter. 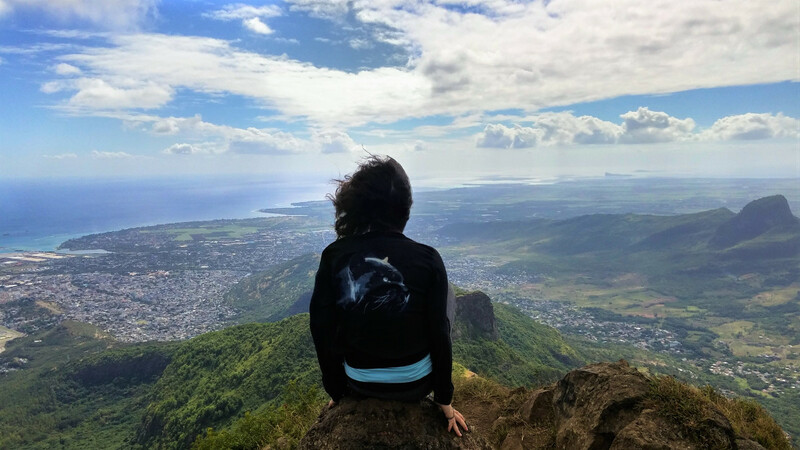 Since the day I landed in Reunion Island, people kept singing praises about Mafate, of how lush, gorgeous, adventurous and offbeat this piece of land was. Obviously, I wanted to experience it on my own. Little did I know that it was to become the most beautiful hike I’ve ever done. One week after my arrival, it was all settled. A group of new friends and myself drove all the way up to Bord Martin, where we started our trek in a good mood, talking and laughing all the way. The weather was on our side, with no clouds on sight. As we reached the first ridge, I stopped, speechless in front of the scenery I was facing. The volcanic past of this area left mountains with rough cliffs, but thousand of years later, nature found the way to regain its upper hand. 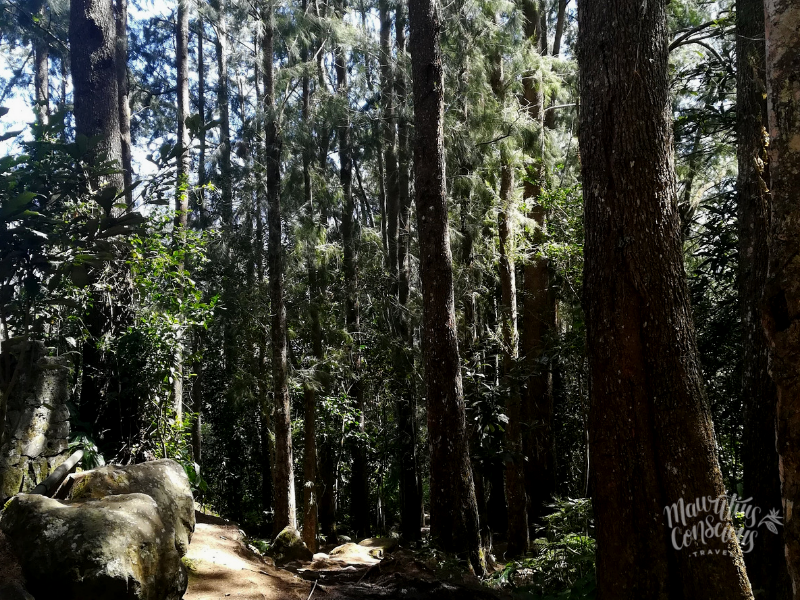 I felt dipped into a Lord of the Rings movie, ready to meet some hobbits, elves and dwarfs along the way. As we were passing through different settings, from dry paths to lush forests of filaos, I couldn’t help but think of the postman of Mafate. Back in the 50’s, Ivrin Pausé started a journey of a lifetime. During 40 years he walked every single day, carrying between fifteen and eighteen kilos of letters, to deliver Mafate inhabitants’ correspondence. More than a postman, he was almost the only contact these people had from the outside world. When he finally retired in the 90’s, he had already walked the equivalent of 6 times the diameter of Earth! Today, Mr. Pausé is 90 years old, has a dedicated statue and a song talking about his journey. I found his story very touching when Marie, our Reunionnaise host, told it to the group of explorers; thinking I was walking on his footsteps made this trek truly symbolic. The first day hiking went by quiet smooth, since we were only going downhill, to the center of the Cirque. 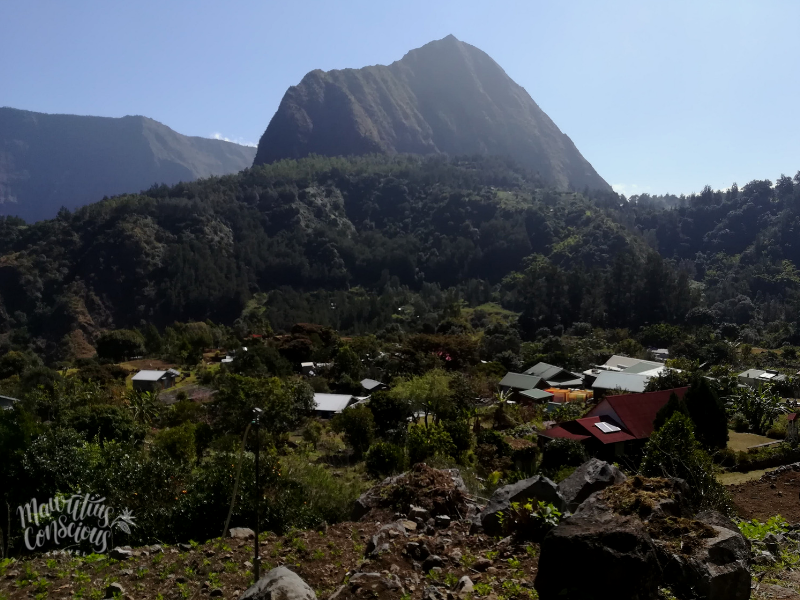 After the rewarding lunch I packed for myself, we reached Ilet à Malheur, where we checked into our local homestay, nested in a green setting. We started an afternoon of game cards, treating ourselves with the national beer of Reunion Island, the Dodo, waiting for dinner time. And what a dinner was that! A 30-people table was waiting for us with homemade and tasteful cari poulet and rougail saucisses, cooked during the afternoon by our lovely host. The atmosphere was joyful as everyone was exchanging and laughing with their neighbours. Satisfied and tired, we slept very early all wrapped-up in our layered clothes; it was 8°C outside, in the middle of August. New day, new adventure! The previous day was all about going downhill, which meant that, eventually, we needed to go up again. 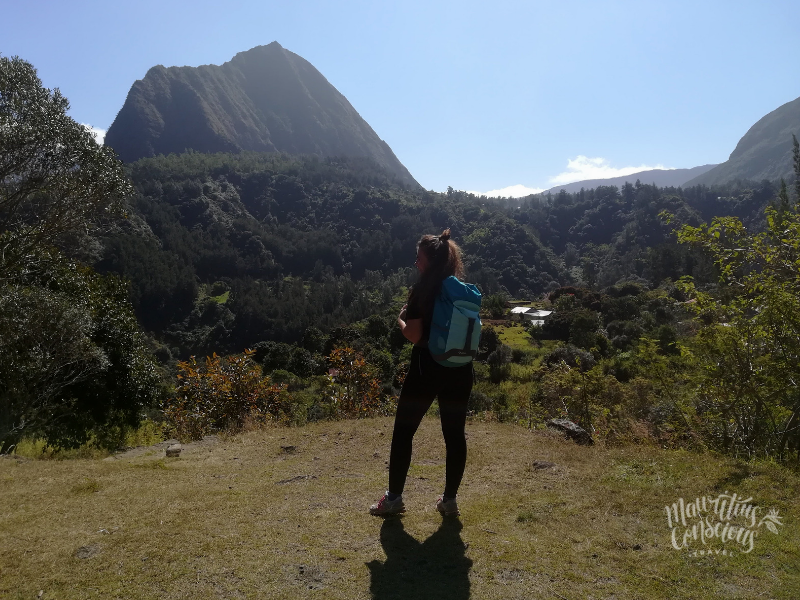 We left Ilet à Malheur, headed towards Aurère, another cute village in Mafate, where it is also possible to stop for the night. The landscape was contrasting from the one of the day before, this time stumbling upon rivers and waterfalls that invited us to refresh in their natural pools. 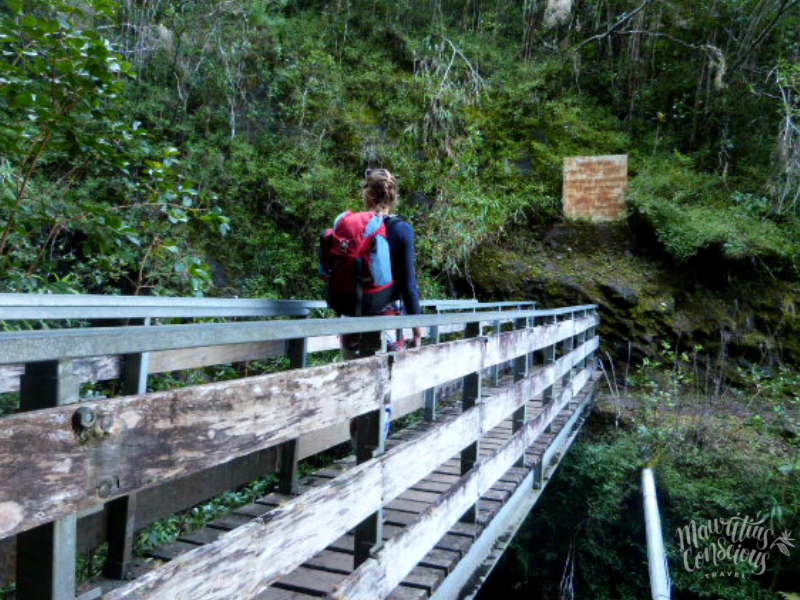 All along the way we crossed bridges, stairs and ladders, watching the precipice right besides our feet. Nothing to worry about though, the infrastructure seemed and felt perfectly taken care of, showing no risk to fall down. The last 2 hours were the most challenging, as we were only going straight up; funny enough, it was also one of my favorite parts of the hike: I felt like immersing deep into the Amazonian Forest, surrounded by pristine greenery; nature here is in its purest form. When we reached the top, a peaceful feeling overwhelmed me.  It made me realize how important it is to escape from the buzz of our everyday lives and to reconnect with our bodies and with nature. 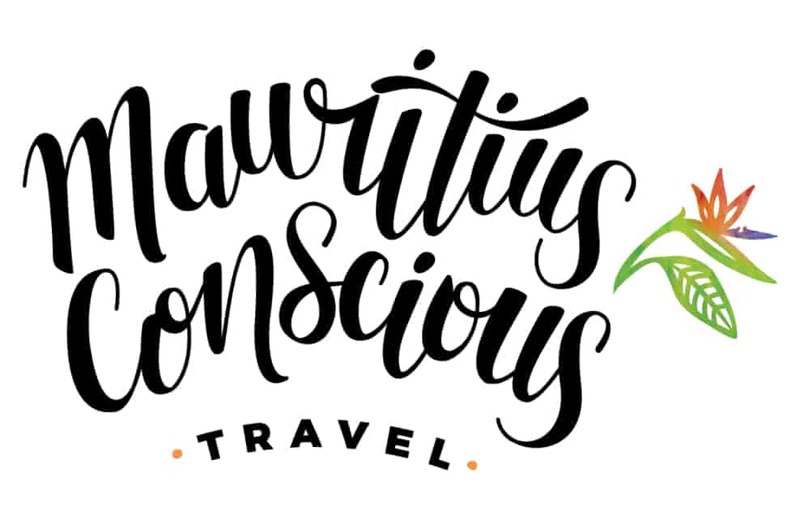 Mauritius Conscious organizes trips in Reunion Island for an even more exciting discovery of the Indian Ocean. 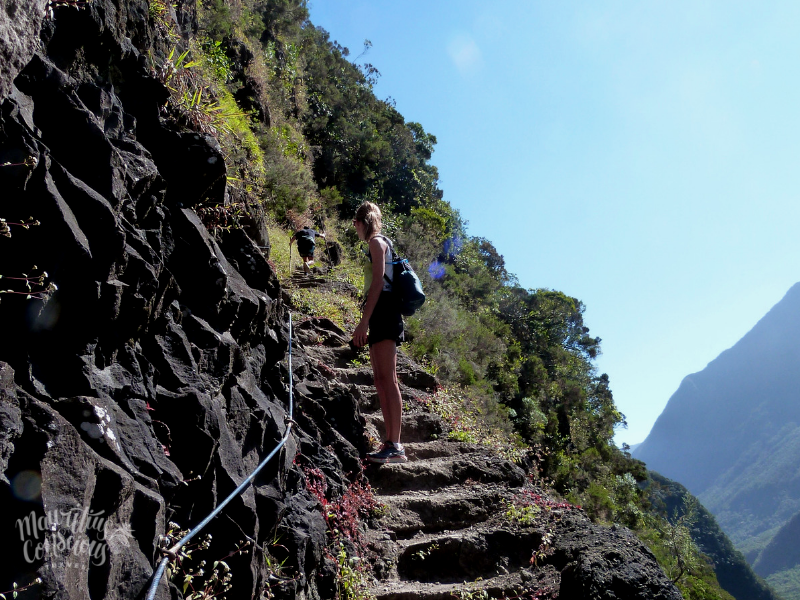 Get in touch with us to plan your next trans-island adventure :).